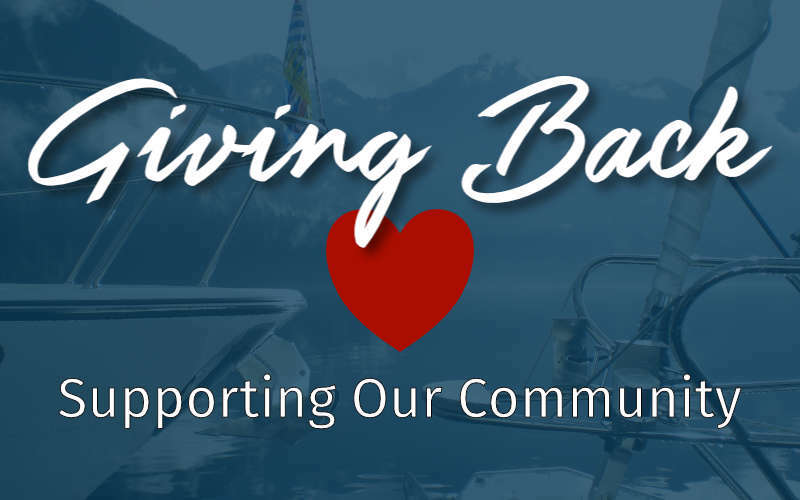 The Royal Canadian Marine Search and Rescue (formerly the Canadian Coast Guard Auxiliary (CCGA)) is a nonprofit organization and a registered charity made up of volunteer resources throughout Canada. The RCM-SAR has been in existence since 1978 and provides assistance to the Coast Guard and the National Defense with search and rescue and safe boating programs. I have been a member of the RCM-SAR Unit 10 Richmond for almost 10 years. I started as a Search and Rescue Crew Member on a Zodiac 733 Rigid Hull Inflatable and then moved to the Carswell Titan 249. I then joined the Pacific Region as the Manager of Financial Development & PR working with the Societies to raise money for day-to-day operations. Today I am still involved with Unit 10 as a Director on the Strait of Georgia Marine Rescue Society. Volunteering with the RCM-SAR has been a real learning experience. I thought I was a pretty knowledgeable boater when I started but I had a lot to learn! If you are interested in volunteering, I highly recommend it!